There is no stopping Olamide when he’s in the mood to put out new music. Just a few days after “Puna Freestyle” was premiered on Toomakesense, the YBNL head honcho decided to follow that up with an official single. 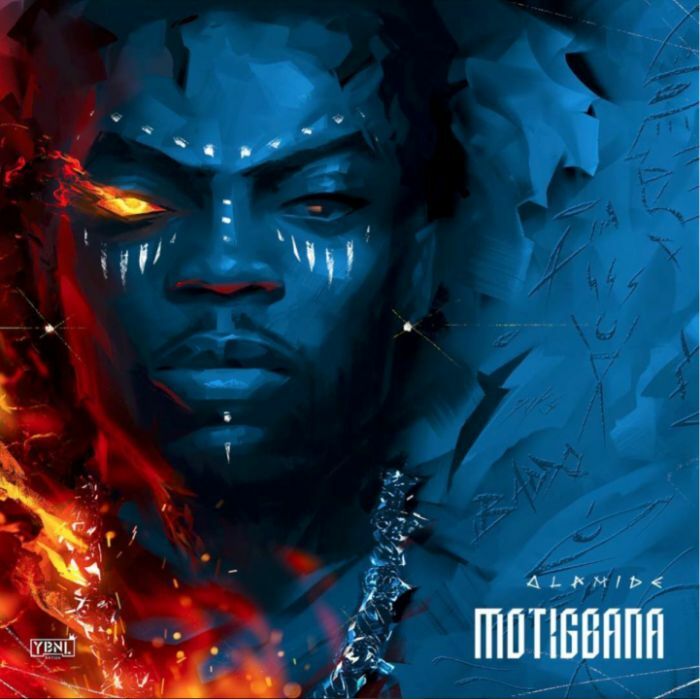 Titled “Motigbana” and produced by the sought after Killertunes, Olamide is basically saying he has elevated and unlocked a new level on this tune.